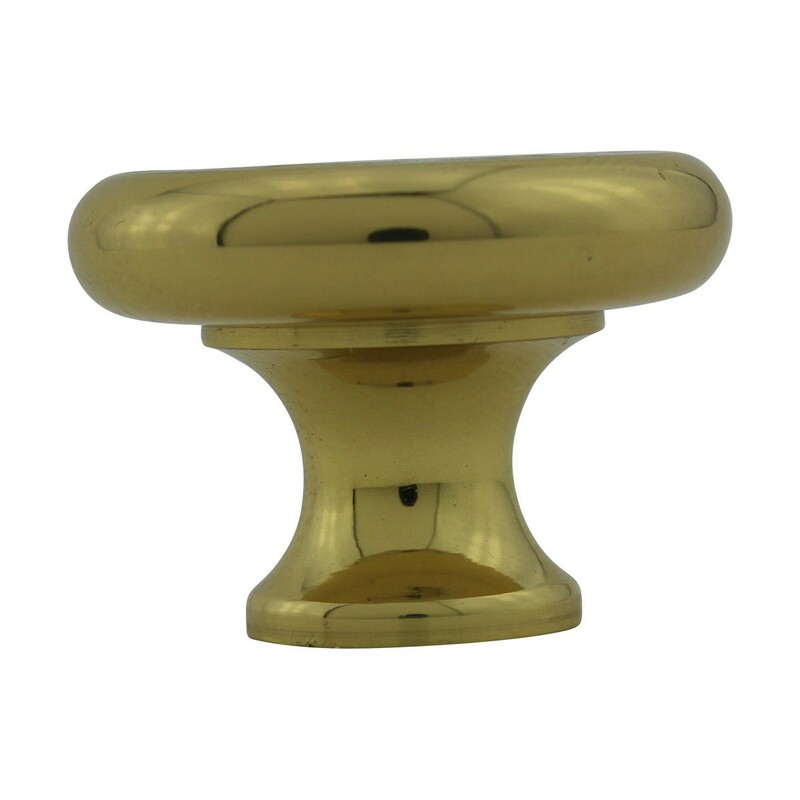 (6) pieces Cabinet Knob. 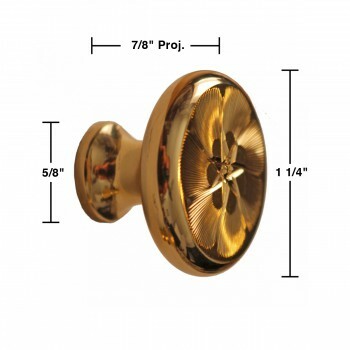 This beautiful 1 1/4 in. 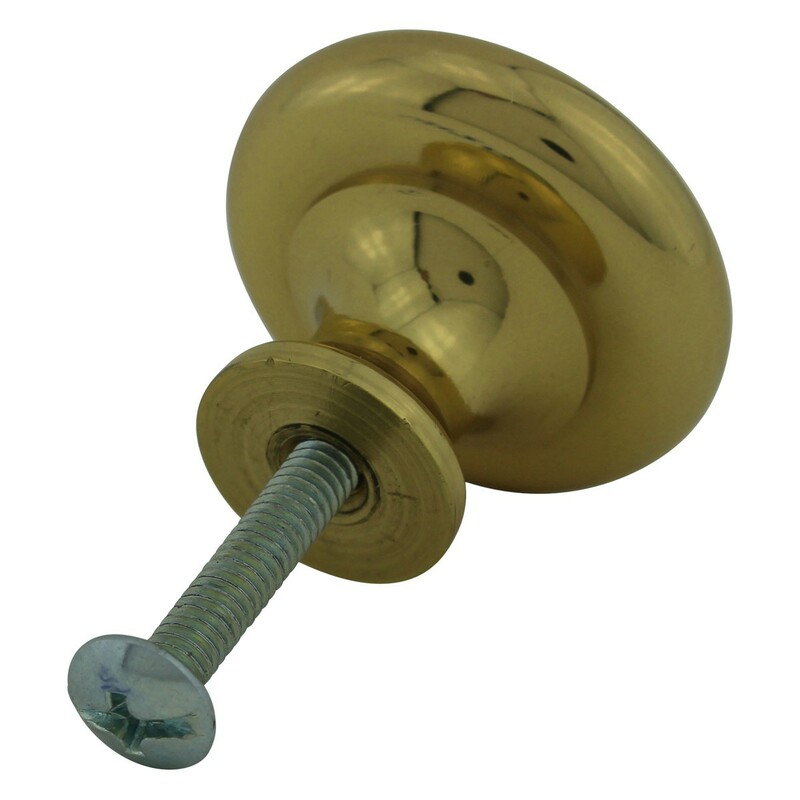 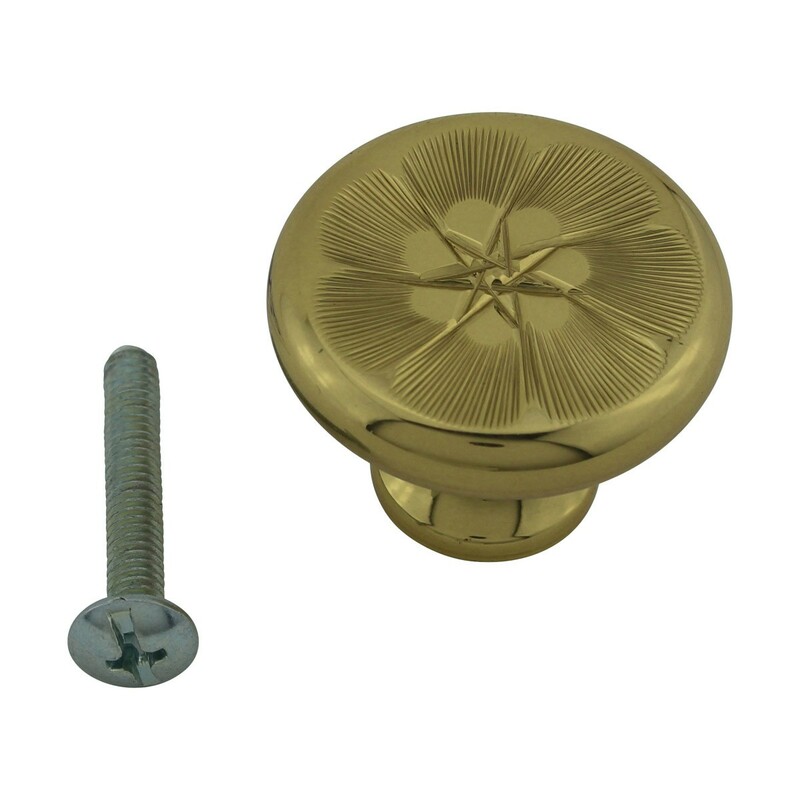 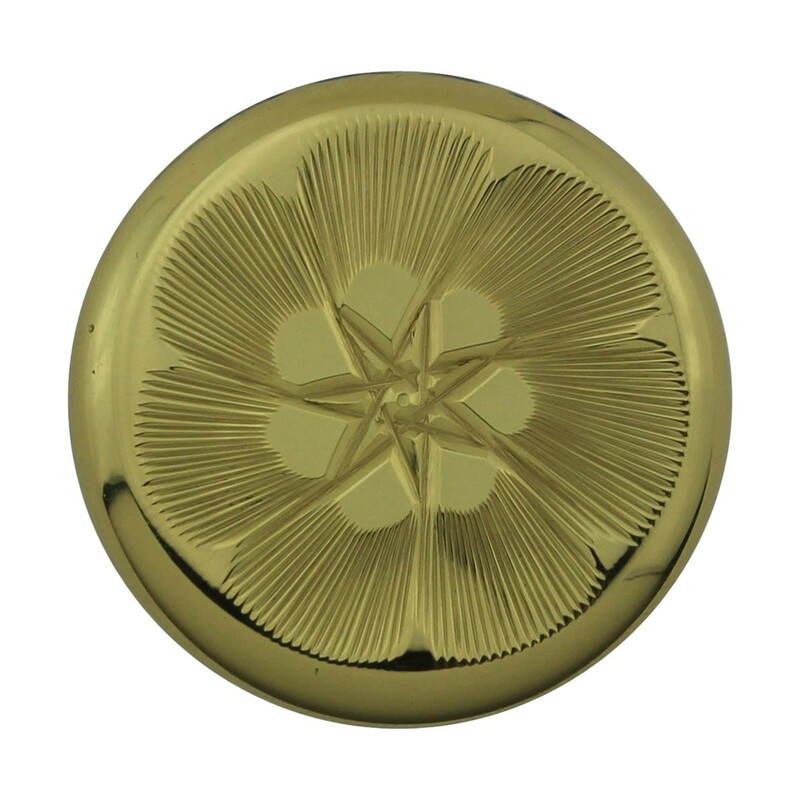 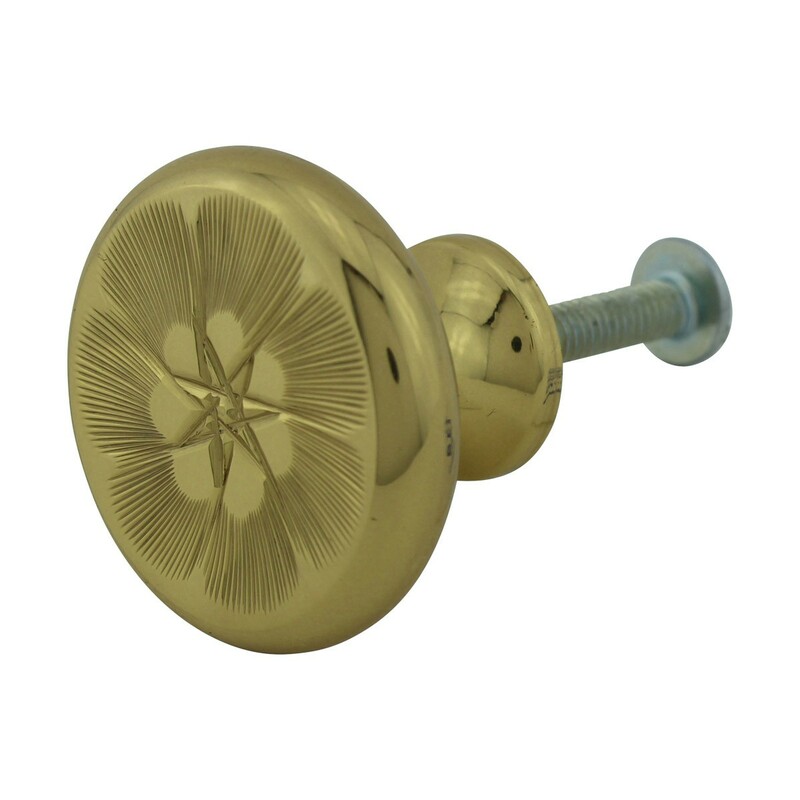 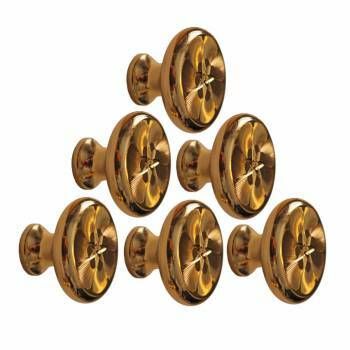 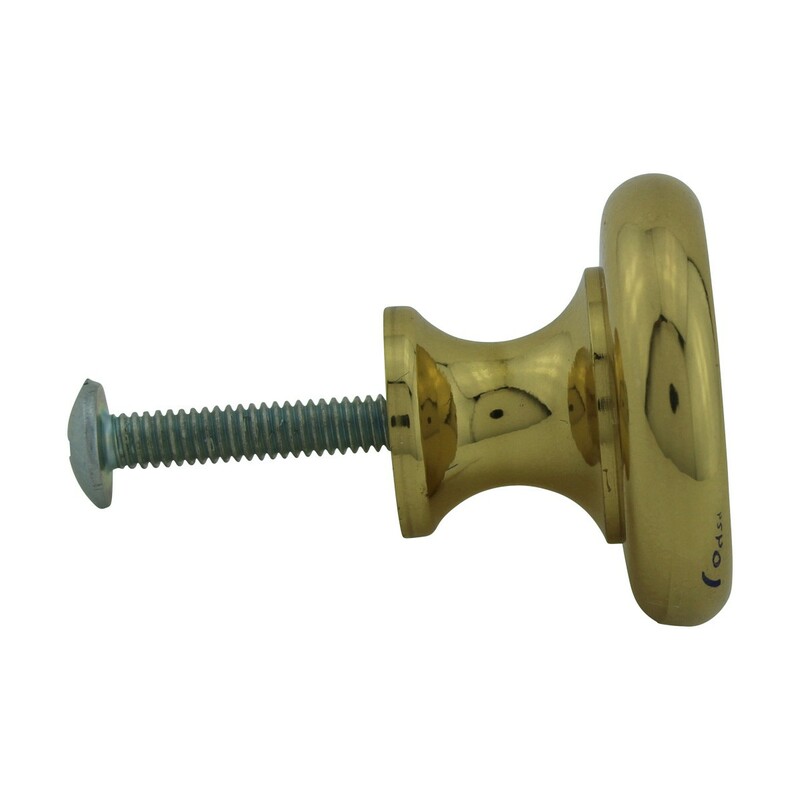 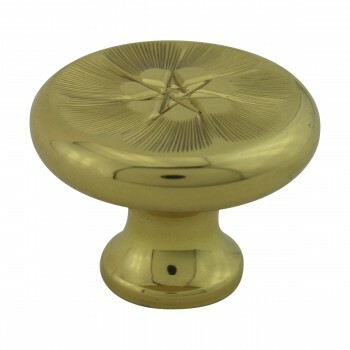 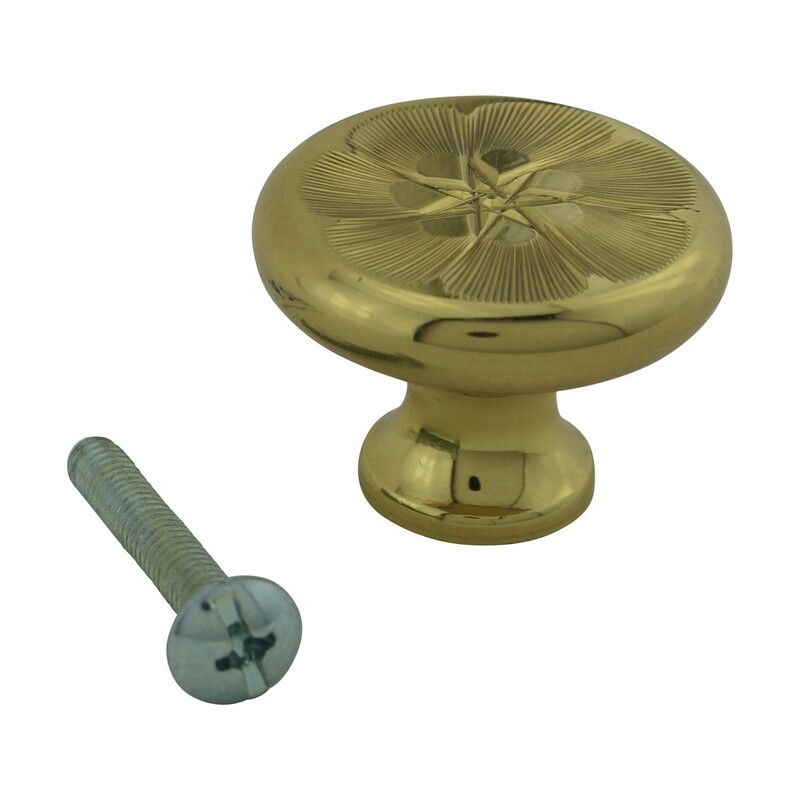 polished brass cabinet knob will add a touch of class to your decor.